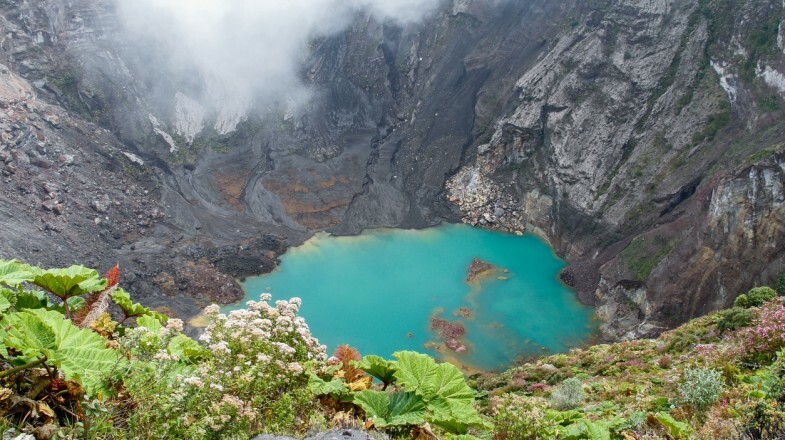 Find great experiences, trips, and activities at fantastic prices in Costa Rica. 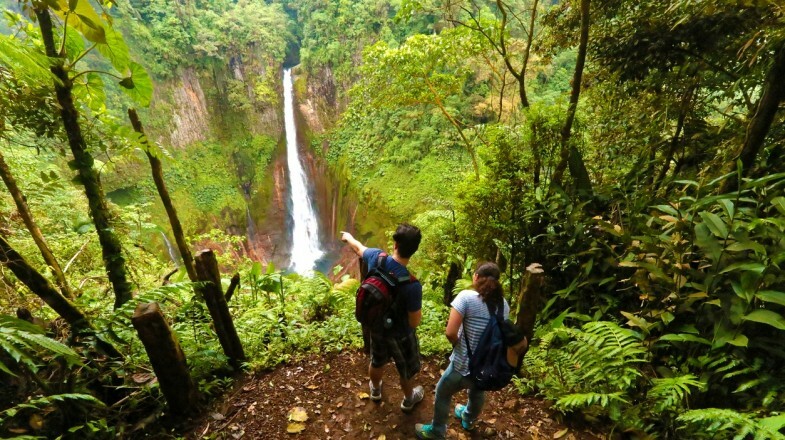 There is so much to do in Costa Rica. 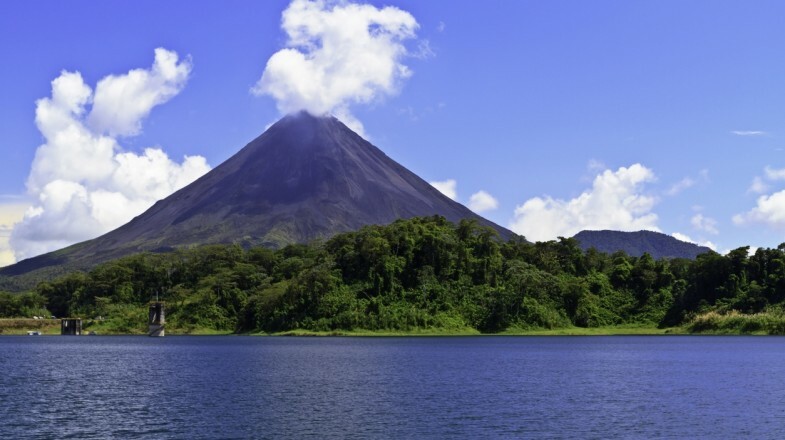 Start by visiting Arenal Volcano National Park and hiking through the rainforest. 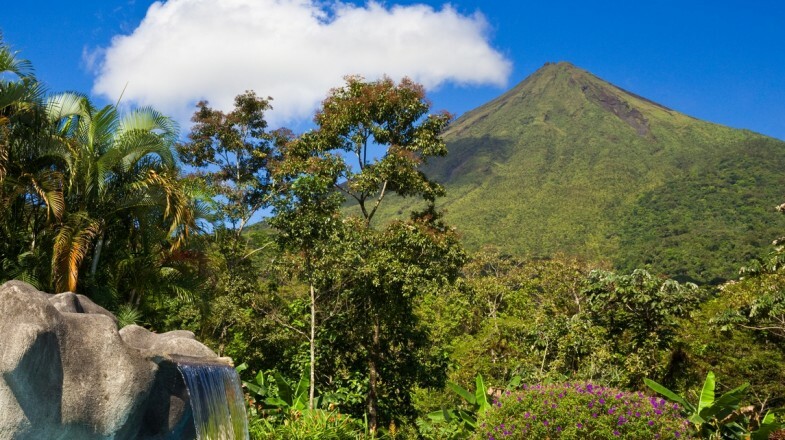 Then return to soak in one of the hot springs in La Fortuna, one of the best things to do while in La Fortuna. 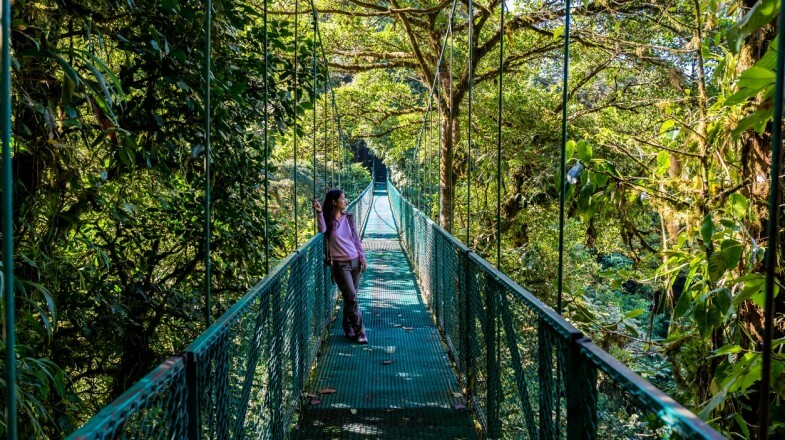 Walk through the sky bridges at Monteverde Cloud Forest Reserve, or if you are an adventurous soul, zipline through the rainforest in one of the longest ziplines in the world. 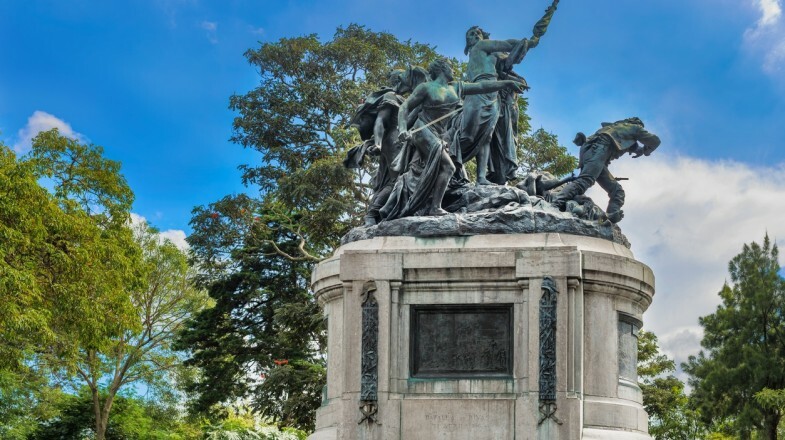 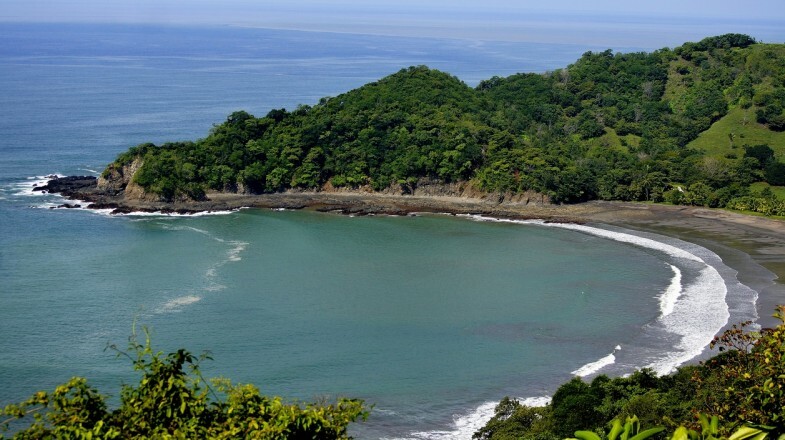 You can also visit other national parks such as Manuel Antonio National Park, Rincon de la Vieja National Park, Tortuguero National Park or the famous Corcovado National Park. 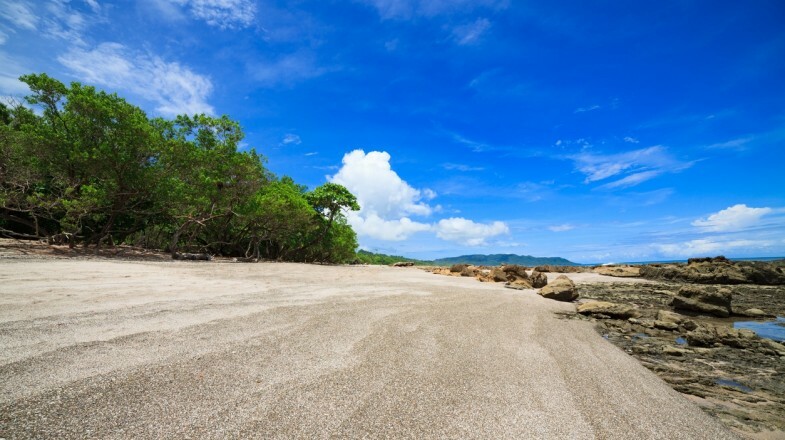 Next, relax in the countless beaches of Costa Rica. 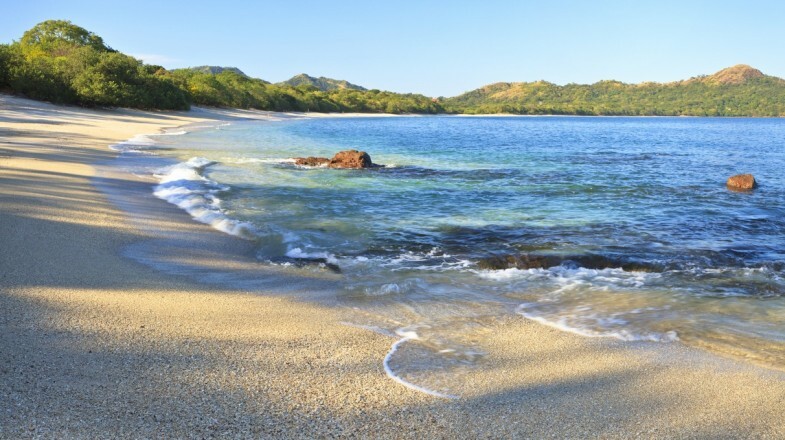 Costa Rica has two coastlines, the Pacific Coast and the Caribbean Coast, either side has pristine beaches. 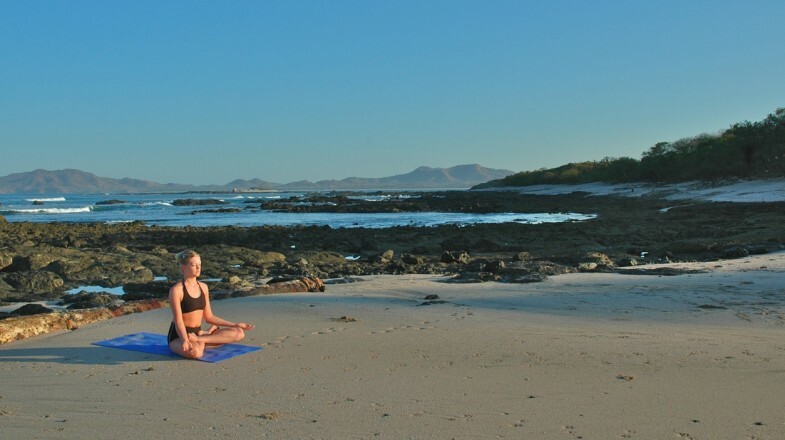 Whether it's Playa Conchal, Playa Tamarindo, Playa Santa Teresa or the beaches in Osa Peninsula, you will be spoiled for choice. 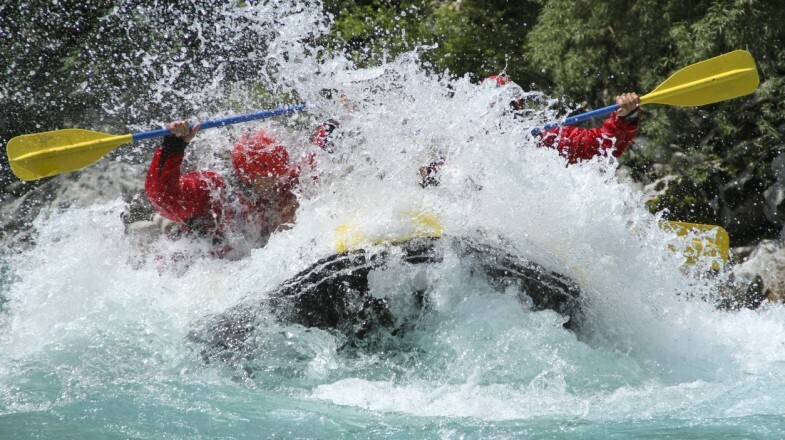 Costa Rica is as well known for its adventure activities as it is for its beaches, so enjoy countless adventures like white water rafting, surfing and scuba diving. 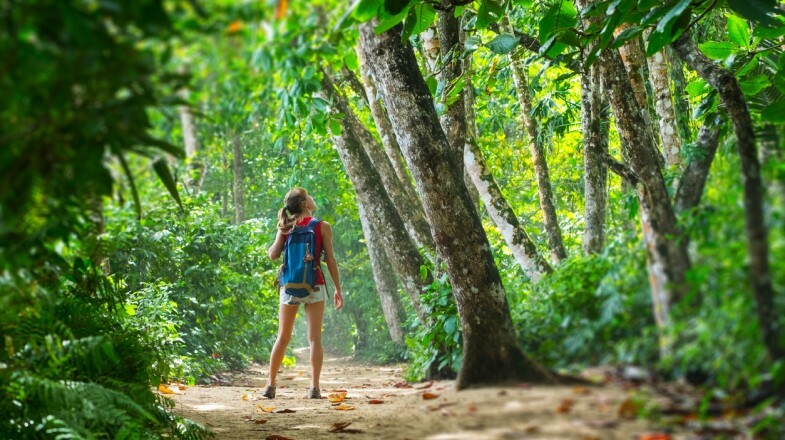 For more tips to visit Costa Rica, read our article on Travel Tips for Costa Rica.